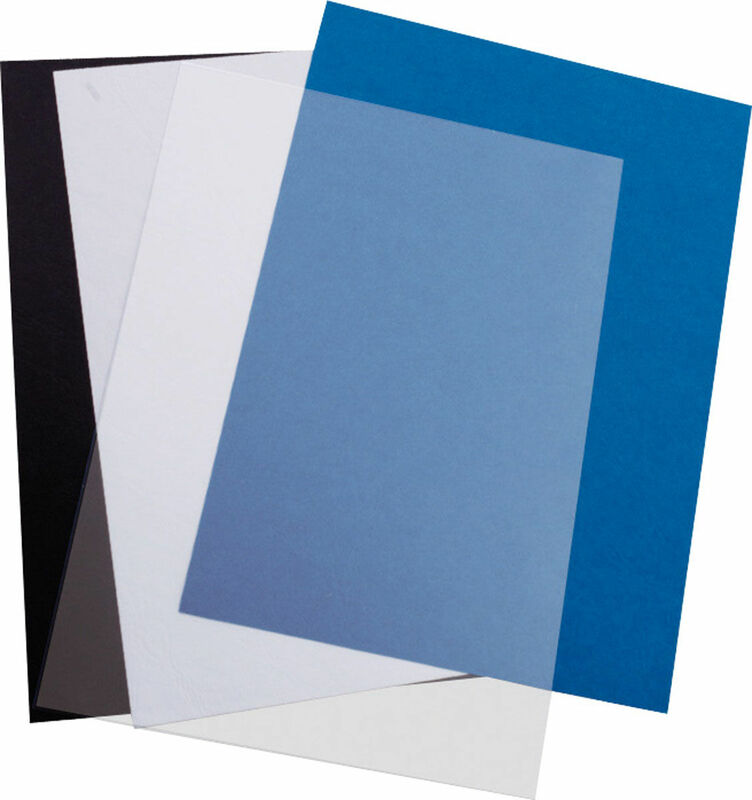 Comb, Wire, Coil and Thermal binding machines to cover all styles and needs of binding. 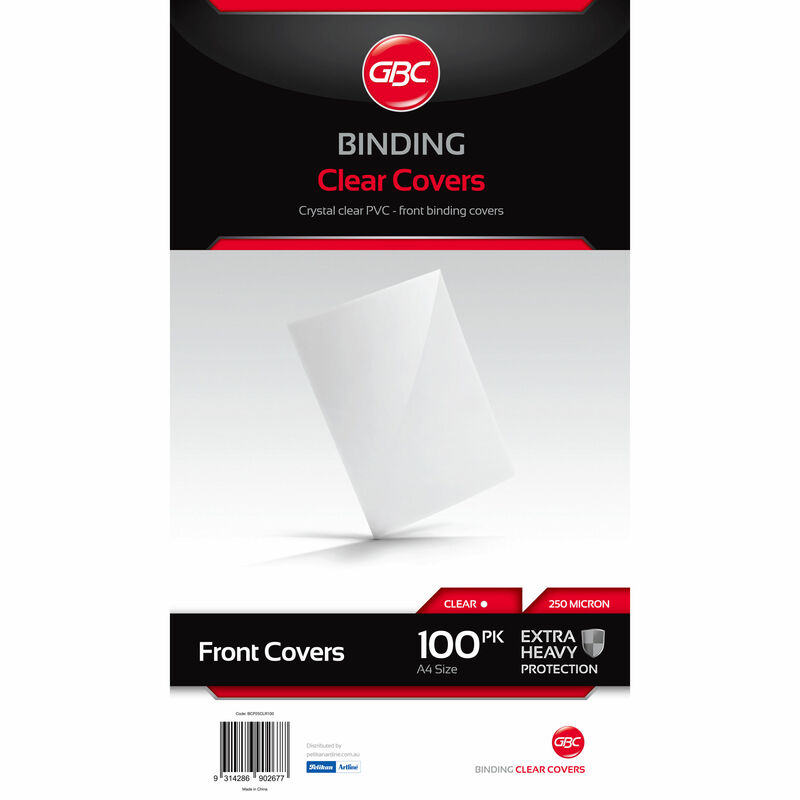 High quality binding accessories designed specifically for the home and small office user. Securely bind your paper work without punching holes. 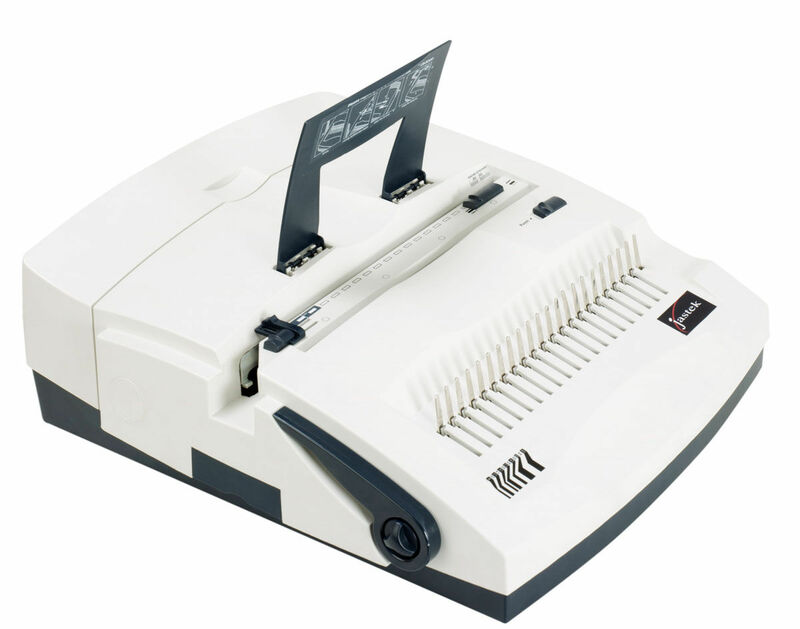 With all the features of the Jastek 250W with the added feature of Electric Punching. 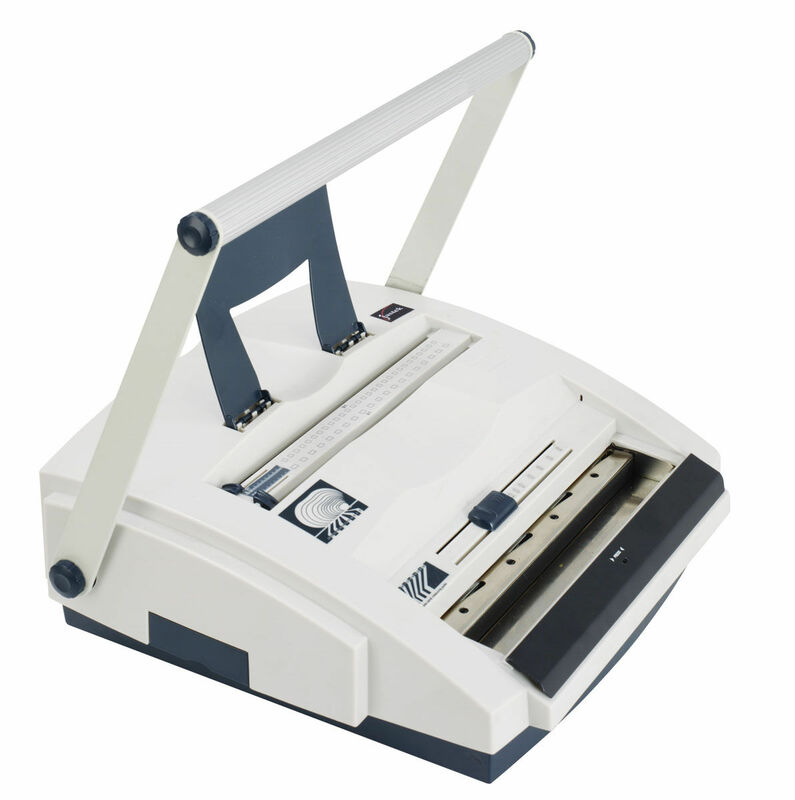 With all the features of the Jastek 250C Binder but with the added feature of Electric Punching. 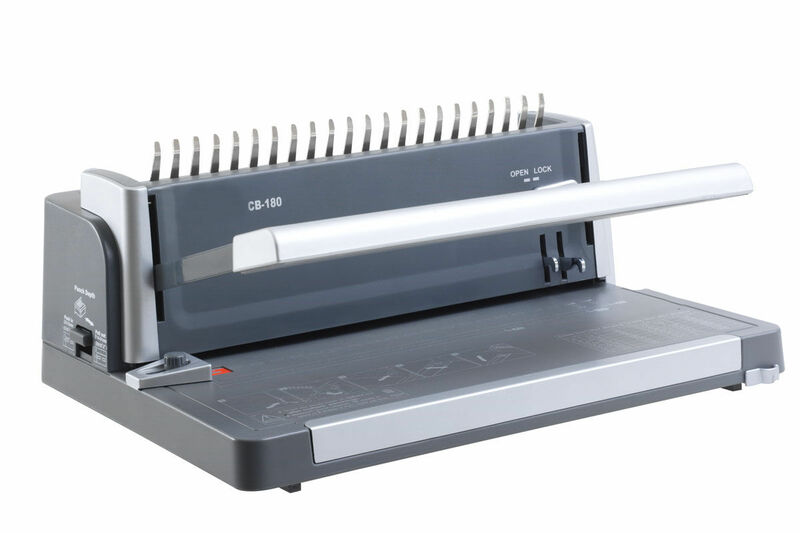 With the time-saving feature of simultaneous punch and bind, this comb binder has the added capability of 2 hole punching. 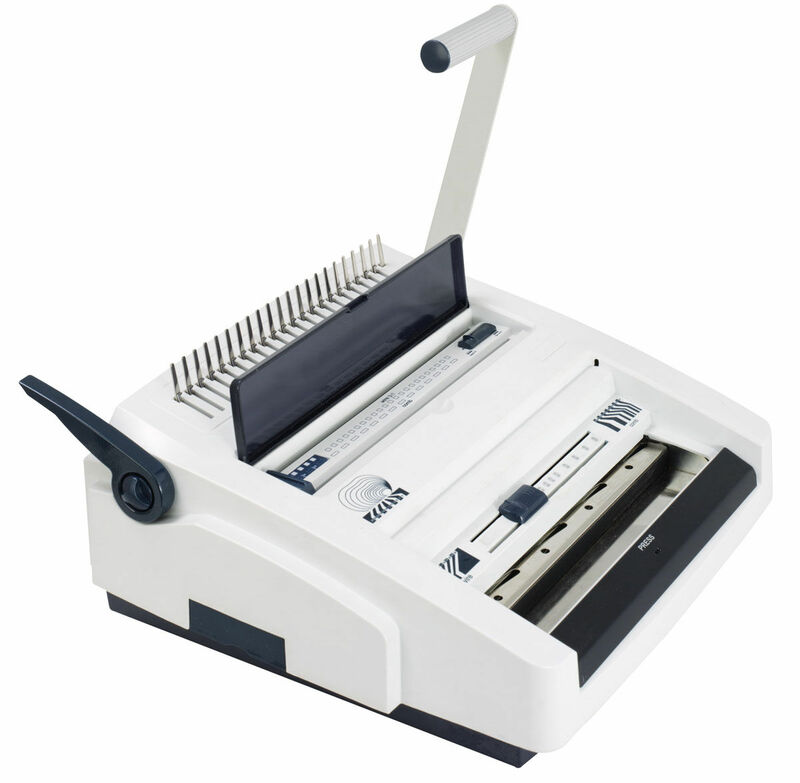 Capable of punching A3 sheets. 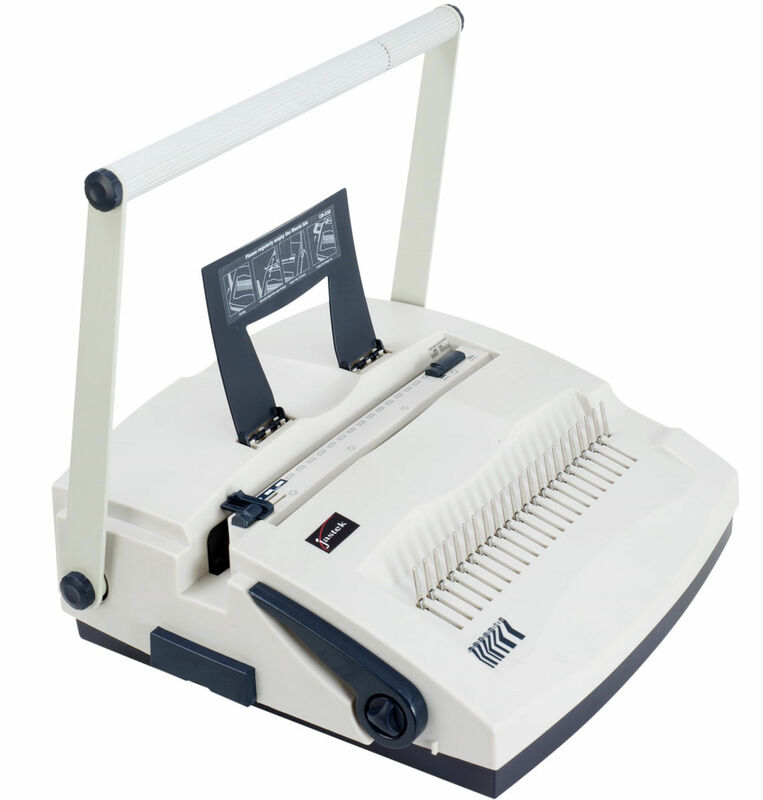 Two wire binding machines in one. Capable of both 3:1 and 2:1 pitch wire operation. 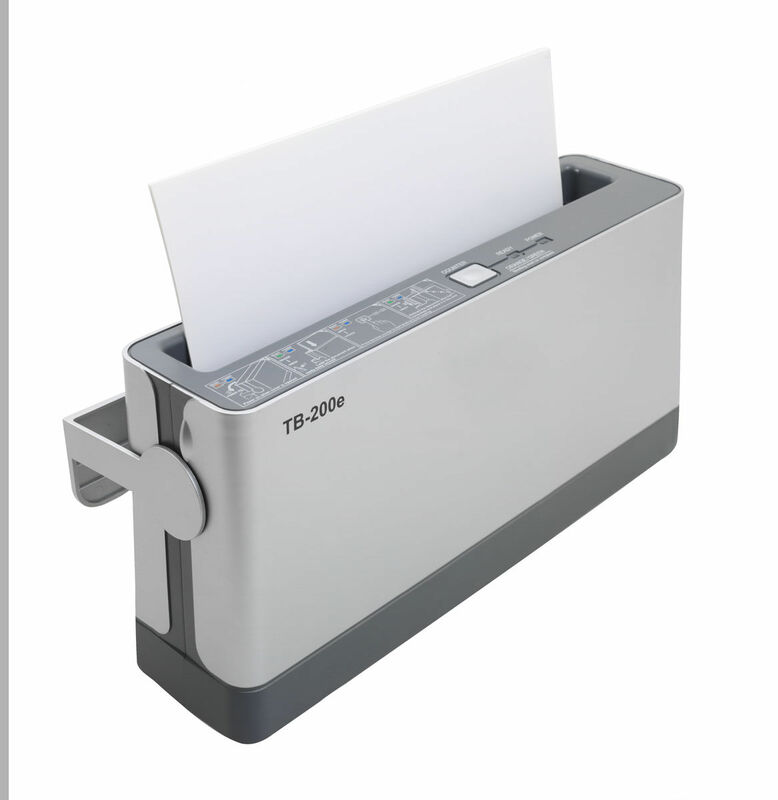 Capable of punching and binding simultaneously. Disengaging pins for either 20 or 21 ring combs. 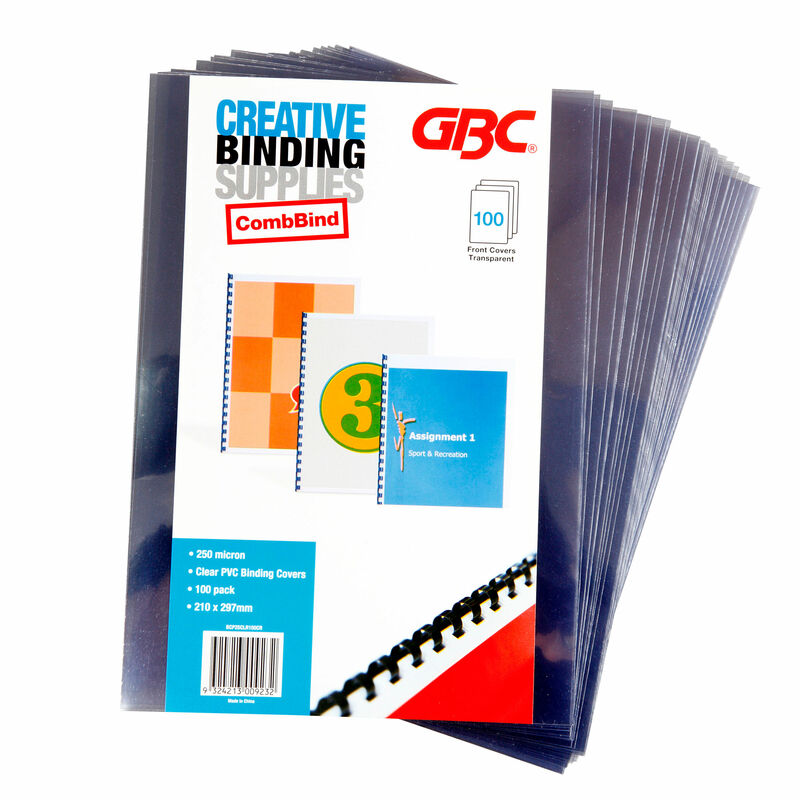 With all the features of the Jastek CB180 Binder but with the added feature of Electric Punching. 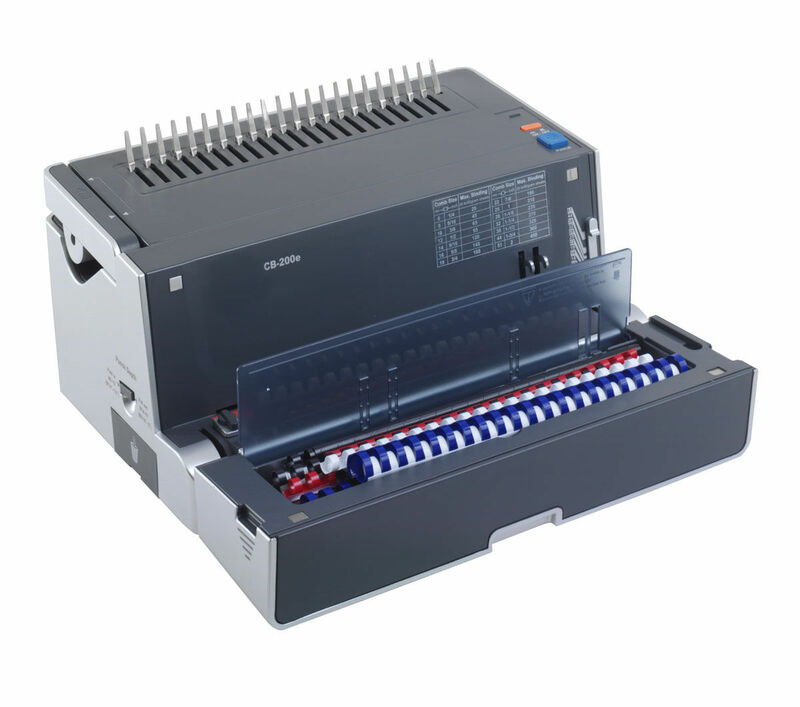 Compact A4 unit with easy to use interface. 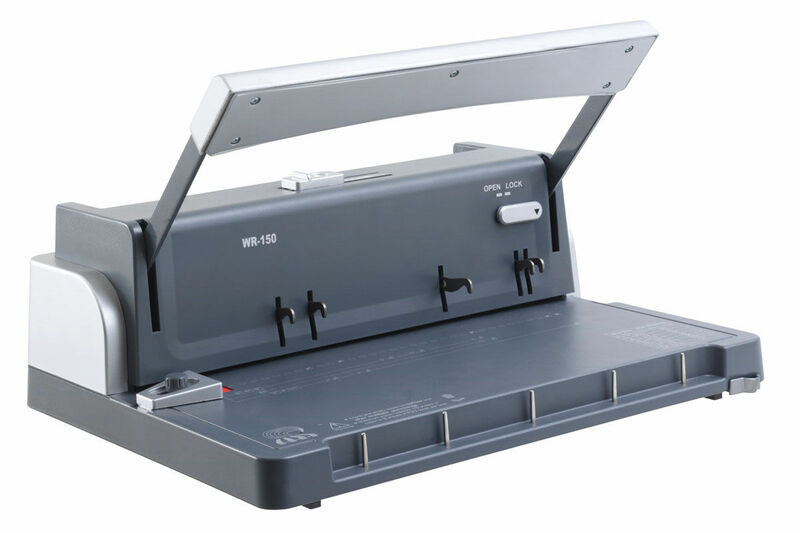 20mm binding capacity. 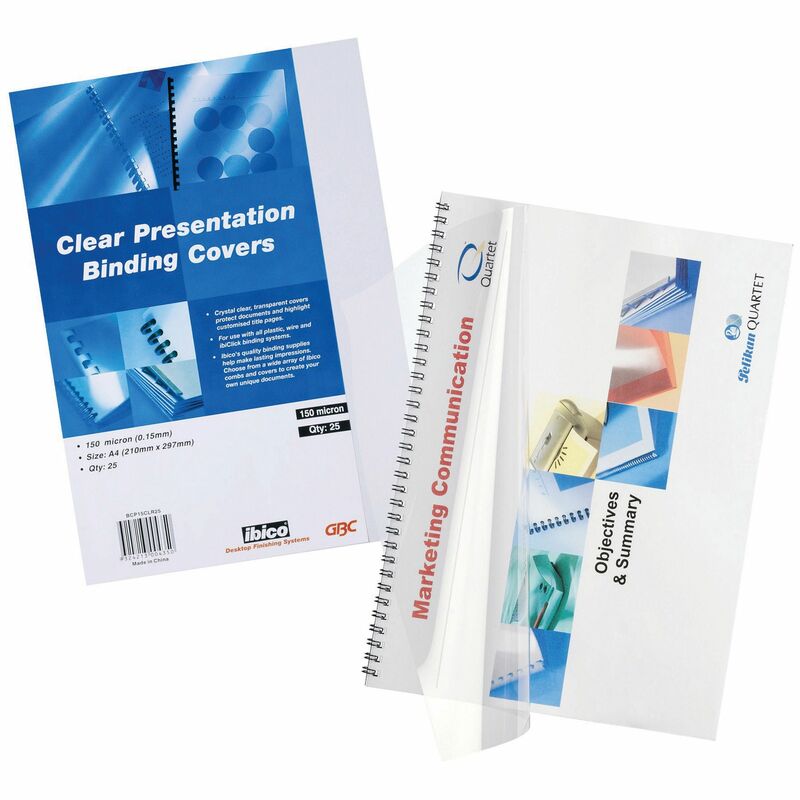 3:1 Pitch wire binders with 120 sheet binding capacity. 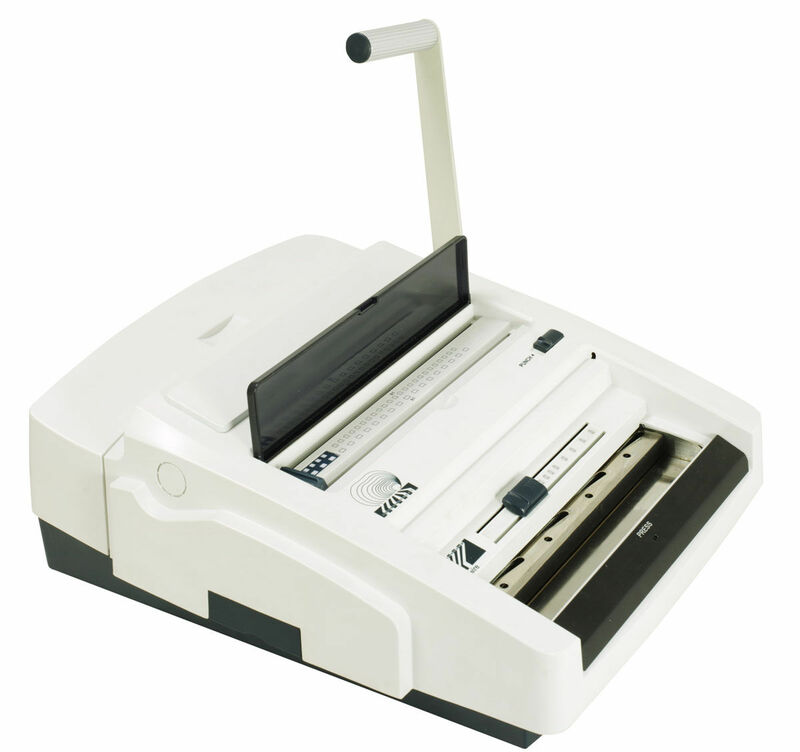 20 sheet punching capacity.